podCast411 - Learn about Podcasting and Podcasters: Will Increasing your Bit Rate equal More Listeners? There was a suggestion recently on one of the Google+ Podcast communities that we should be going to higher bit rates for our Audio files to compete with the big guys. 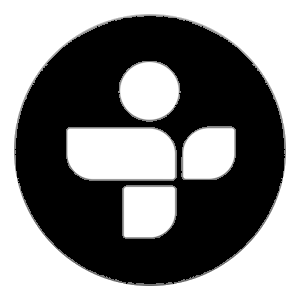 The basic idea was Indie podcasters needed to up their game by upping their Bit rate. I took issue with that stance, good quality in podcasts is not about higher bit rates - it is about starting with a good source file and having good content. Most people listening with ear buds would be hard pressed to tell you the difference between 64 kbps vs 96 kbps vs 192 kbps bit rates and if you put them in a car and go down the highway - none of them can tell any difference. Before we get into what I am going to recommend for bit rates lets look at what some of the top podcasts in iTunes are doing to get a feel for what most Podcast listeners are used to. As you can see there is definitely no consensus. Bit rates varied from a low of 40 kbps to a high of 128 kbps. 5 were at 64 kbps, 4 were at 128 kbps with a 5th at 128 kbps true Stereo (really like 64 kbps mono quality wise) and 2 were at 96 kbps. There was also no consensus on Mono or Joint Stereo with 7 at mono and 5 at Joint Stereo. The only thing there was consensus on was 44.1 kHz sample rate and MP3 format and all were CBR = constant bit rate = good. Remember VBR = Bad. This works out to about 0.5 MB per minute. 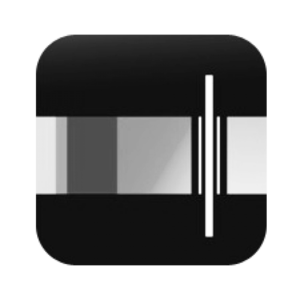 If you are an audiophile and you just want your files to sound the best possible then you can go to 96 kbps bit rate (which is what I use for my Today in iOS and Podcast411 Podcasts). This works out to 0.75 MB per minute. I do not see any reason at all to go to 128 kbps or higher bit rate for spoken word audio - It is just overkill. First 99% of the audience can not hear any difference between 96 kbps and any higher bit rate. Second going with a higher bit rate means your files are larger - which means more storage space and hosting costs for you and more importantly it means more bandwidth usage and costs for your listeners. Increasing your bit rate above 64 or 96 kbps will not (NEVER EVER) gain you any extra listeners but due to bandwidth costs it may cost you a few. Remember outside the US most people pay per MB of data used - be considerate of your listeners. It is far better to start with a good quality source file with good content and encode at either 64 or 96 kbps then it is anything else. WTF with Marc Maron gets more downloads then anyone reading this and he is encoding at 40 kbps - enough said. I prefer 96kbps joint stereo for my own podcasts. I appreciate the slight increase in quality it gives me over 64kbps mono. 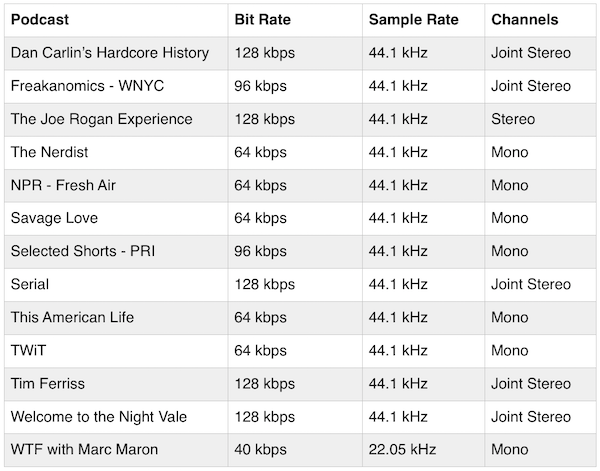 I'd still recommend 64kbps mono to most podcasters, tho. I agree that 128kbps is overkill for a talk-driven show.